Get ready to marvel at the three new National Monuments in USA designated by President Obama this year. They are namely the Waco Mammoth National Monument in Texas, Berryessa Snow Mountain National Monument, North California and the Basin and Range National Monument in Nevada. 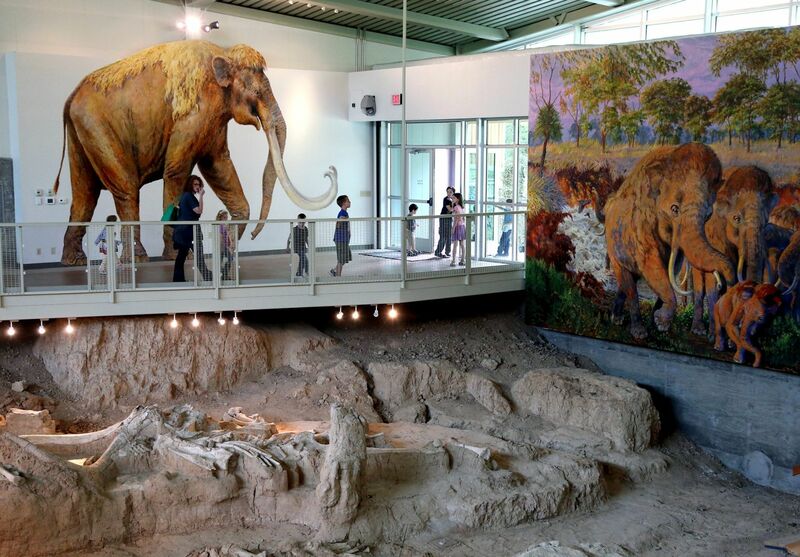 The Waco Mammoth National Monument in Texas provides a rare chance to understand and interpret the behavior and ecology of the extinct Columbian Mammoth. The oldest fossils identified at the site are thought to be more than 65,000 years old. In addition, both the excavation area and the land around it offer an excellent opportunity for further exploration and paleontological and geological research. How To Get There: Waco Texas is a short 2 hour drive from Dallas Fort Worth, which is served by multiple daily flights via Hong Kong or Tokyo. The new 330,780 acre monument, comprising the existing federal lands, extends from Berryessa Peak and other lands in the vicinity of Lake Berryessa in Napa, Yolo and Solano counties through to the spectacular lands of Lake, Colusa and Glenn Counties and to the eastern boundary of the Yuki Wilderness in Mendocino County. It is now the second largest national monument in California, after the San Gabriel Mountains National Monument. The monument does not include Lake Berryessa itself, which will continue to be managed as a recreation area by the Bureau of Reclamation. Miles of hiking, horseback riding, and designated off-road vehicle trails offer visitors views of the Sacramento Valley and Sierra Nevada Mountains to the east and the Coastal Mountains to the west, as well as panoramic vistas overlooking Clear Lake, Lake Berryessa, and the steep canyon of Cache Creek. Hunting and angling are popular activities all year round. The Cache Creek, Cedar Rough, and Snow Mountain wilderness areas provide opportunities for remote backcountry travel and Cache Creek provides the closest commercial whitewater rafting to San Francisco. 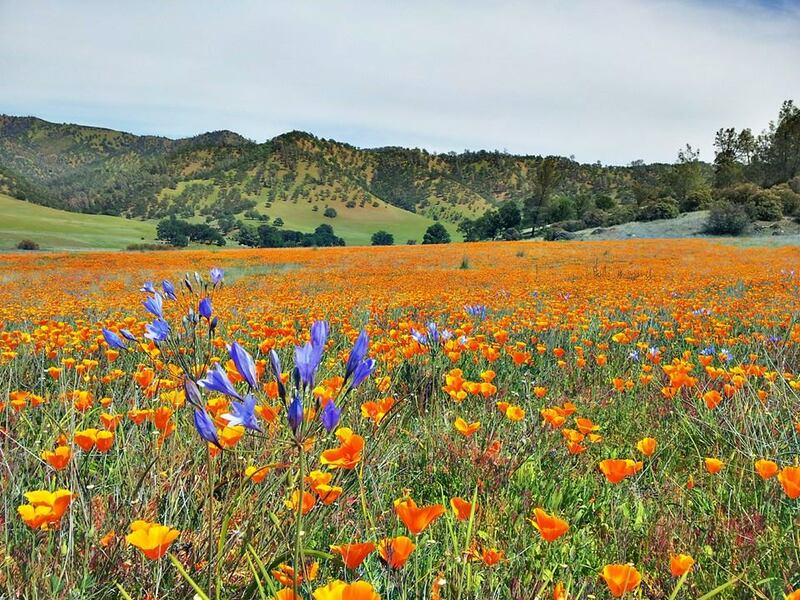 The area contains one of the greatest concentrations of biodiversity in California and is home to threatened and endangered plant and wildlife species including northern spotted owls, marten, and fisher. California Coastal Chinook salmon and Northern California steelhead spawn in the area’s waterways. How To Get There: Located less than one hundred miles from the Bay area and metropolitan regions of San Francisco which is served by multiple flights via Hong Kong, Tokyo and Seoul. The Basin and Range National Monument contains a wealth of scientifically significant geological, ecological, cultural, and historical resources and is an important area for studies of paleoecology, seismology, archaeology, and paleoclimatology. The area’s vast unbroken expanses on the transition between the Mojave Desert and the sage brush steppe of the Great Basin region makes it home to a wide diversity of plants and wildlife, including desert bighorn sheep, golden eagles, and a host of bat, lizard, and snake species. 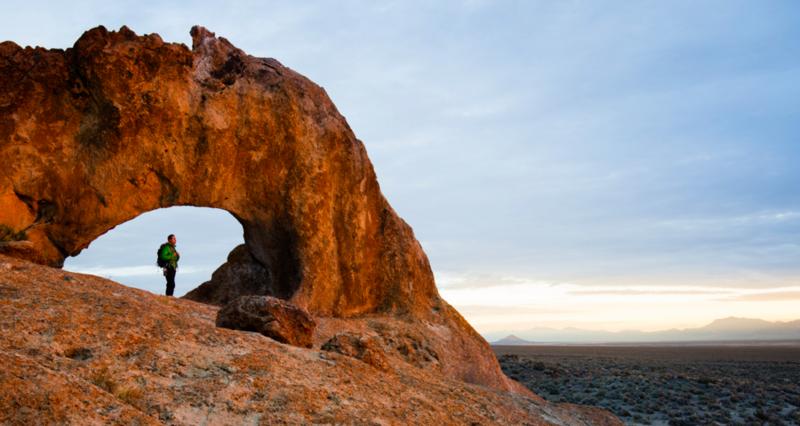 How To Get There: Basin and Range National Monument is less than 2 hours’ drive from Las Vegas Airport which you can fly directly to from Seoul on Korean Air. 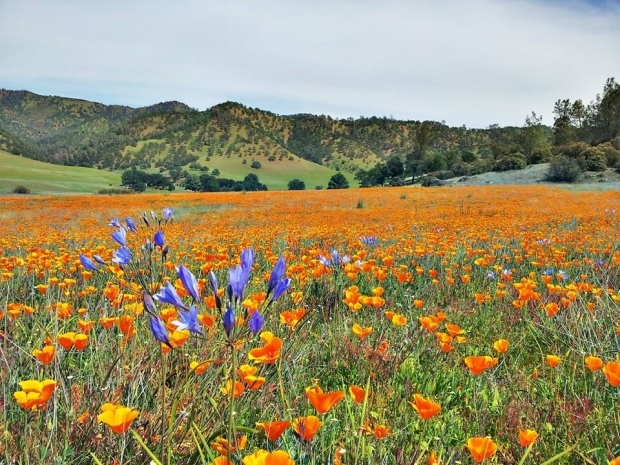 These three newly announced national monuments help to tell the story of significant events in the American history, in addition to safeguarding unique natural resources for the benefit of all Americans.